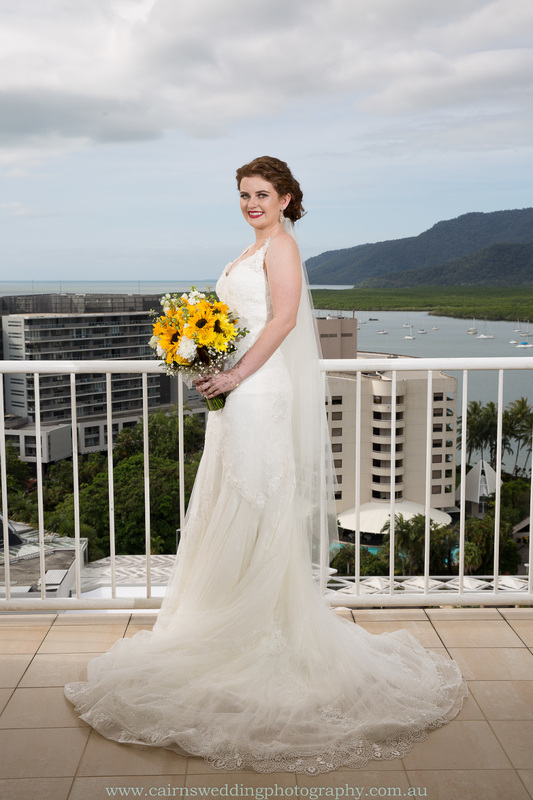 Cairns Wedding Photography by Nathan David Kelly captured Kirbi and Russell’s marriage at the beautiful Pullman International Hotel Cairns and partied the night away with their 80 guests on the pool deck. 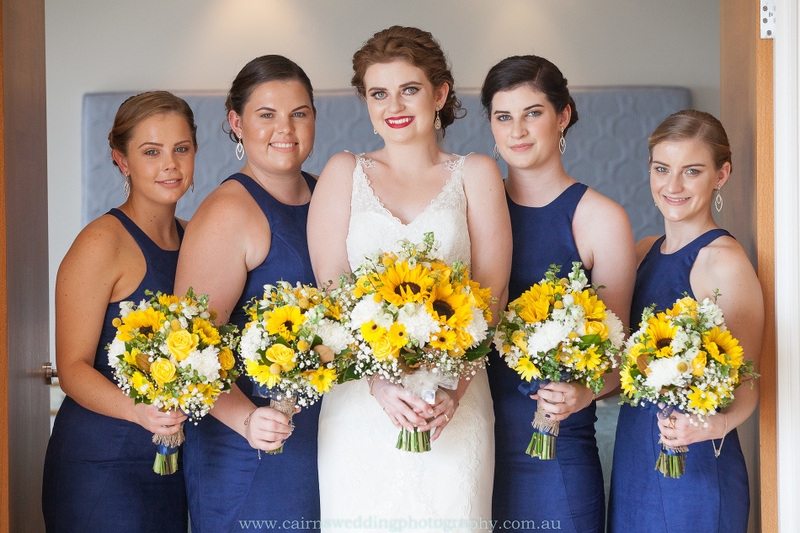 Cairns wedding photography by Nathan David Kelly offers exceptional wedding photography at reasonable prices. 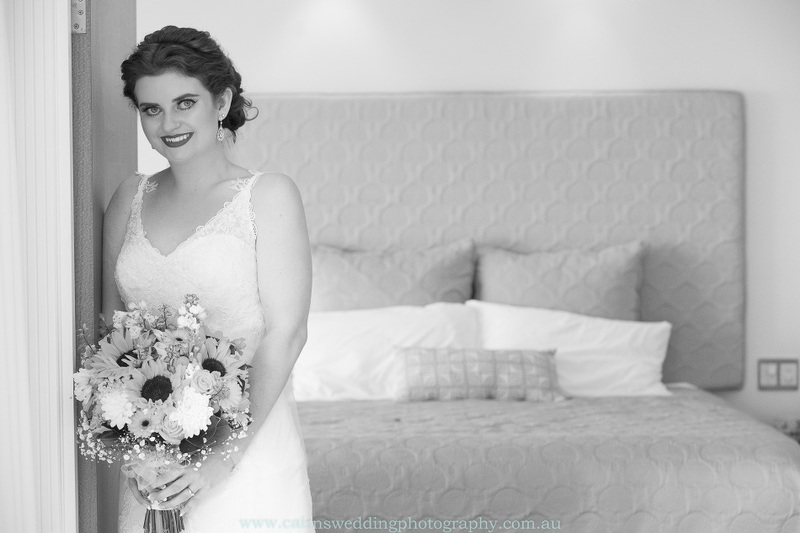 Providing a fun approach to your wedding day backed with years of experience to ensure that your day will run smoothly and your images will be outstandingly beautiful and timeless.